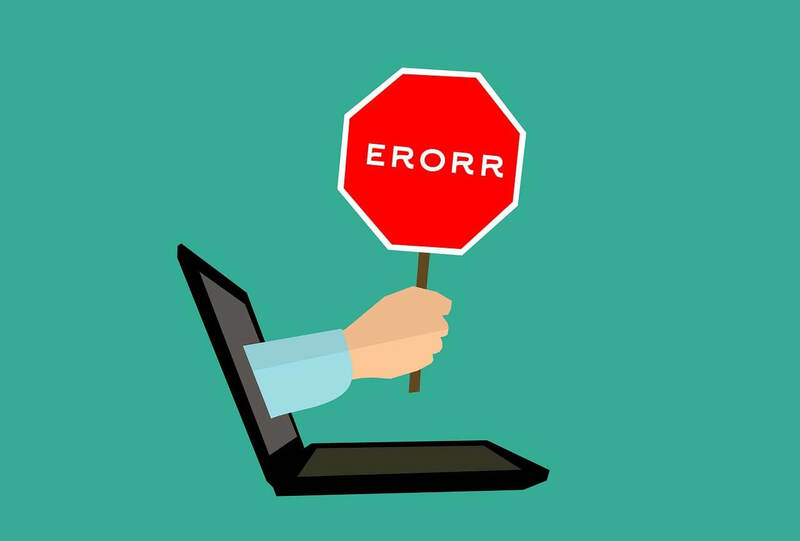 Do WordPress Errors Negatively Affect Your SEO? When it comes to website owners and marketers, maintaining SEO so you rank well in search results is an ongoing process. Most of the time people are looking for instant gratification but with SEO, you need to think of it as an investment. This is why specialists and marketers are always fine-tuning websites, metadata, adding content to websites, getting quality backlinks, etc. as all of these will affect a website’s search engine performance. As you make these changes and create new pages you may run into some errors that could potentially affect the SEO of your site in a negative way if not handled. These errors usually have something to do with search engine bots crawling your website and find broken or old pages that are no longer there. While these do not immediately affect your SEO they can affect user experience which will eventually lead to a bad reputation which can cause engines to rank your website lower in search results. Below are the most common types of WordPress crawl errors that can negatively affect your website’s SEO. These types of errors occur when a browser and search engine for some reason can’t connect or find a web page due to an issue with the server of a website. While most of these errors fix themselves on their own with servers finding solutions to existing problems, if this happens frequently it could negatively affect the reputation of your website. No one wants to explore a website if frequent errors are displayed while navigating. Not fixing these will cause search engines to take notice and eventually lower your rankings on search results over time. When it comes to optimizing and updating websites, there are going to be a lot of old pages you no longer want to show. Doing this is definitely a great way to improve your website but if you do not have proper redirects set up so that users only view live and current pages you will end up with these 404 status codes. This will cause a user-end error which will affect the traffic of your website while also getting a bad reputation online of being a website with nonexistent pages. The best way to check these is to go through your website to ensure there are no broken or old deleted pages. If you find any, make sure you set up a 301 redirect to lead users to live pages that are either the old page’s replacement or redirect to a page that has content relevant to the content that was on the page that no longer exists. In addition to these 404 errors, there are other different kinds such as 404 not found, external 404, outgoing 404, and internal 404. When you submit your XML sitemap to Google Webmaster Tools, or search console, you are allowing the search engine bots to visit each page, crawl your website and index them into their mainframe. This makes it easier for your pages to appear in search engines and generally be found on the web.